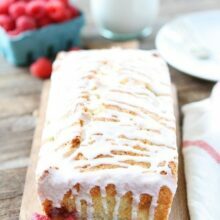 This Raspberry White Chocolate Loaf Cake is dotted with fresh raspberries, white chocolate chunks, and finished with a sweet white chocolate glaze. This post is sponsored by Lindt. 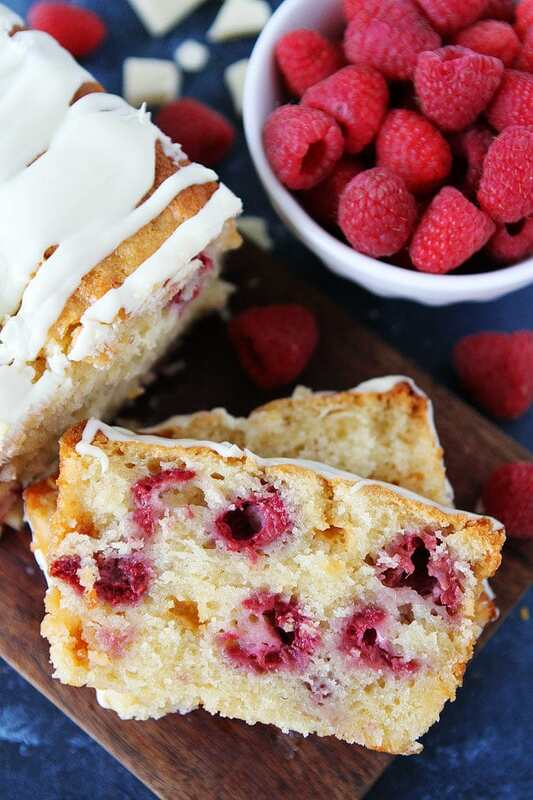 I love eating raspberries from my fingers too, but I really love eating raspberries in this Raspberry White Chocolate Loaf Cake. 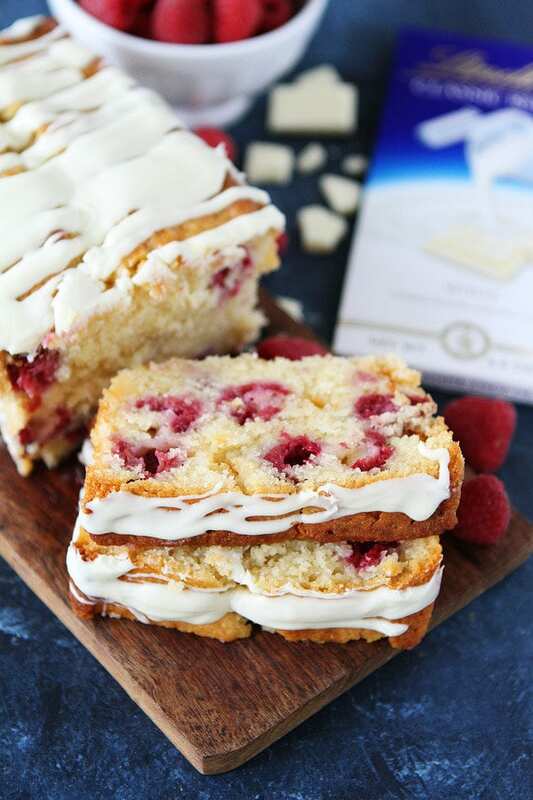 Raspberries, Lindt CLASSIC Recipe White Chocolate, and cake…yep, this dessert is a winner! I love making loaf cakes because they are so easy and there is no decorating involved. Well, this cake has a white chocolate drizzle, but you really can’t mess that up. The more Lindt CLASSIC RECIPE White Chocolate the better! The raspberry and white chocolate combo is divine! 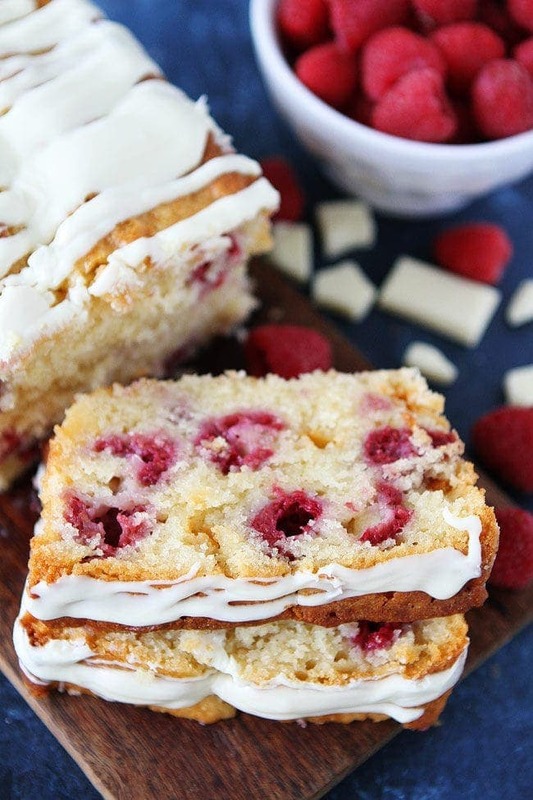 There are white chocolate chunks and raspberries in the soft, tender cake. The cake is also finished with a generous drizzle of melted Lindt CLASSIC RECIPE White Chocolate. It is THE icing on the cake! Most people think of the classic dark chocolate raspberry, but I am telling you, white chocolate is the way to go with this cake! It is incredible. 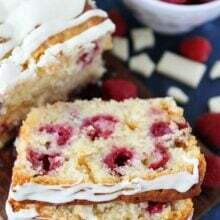 Enjoy raspberries this summer in this simple, yet elegant Raspberry White Chocolate Loaf Cake. It is fabulous! 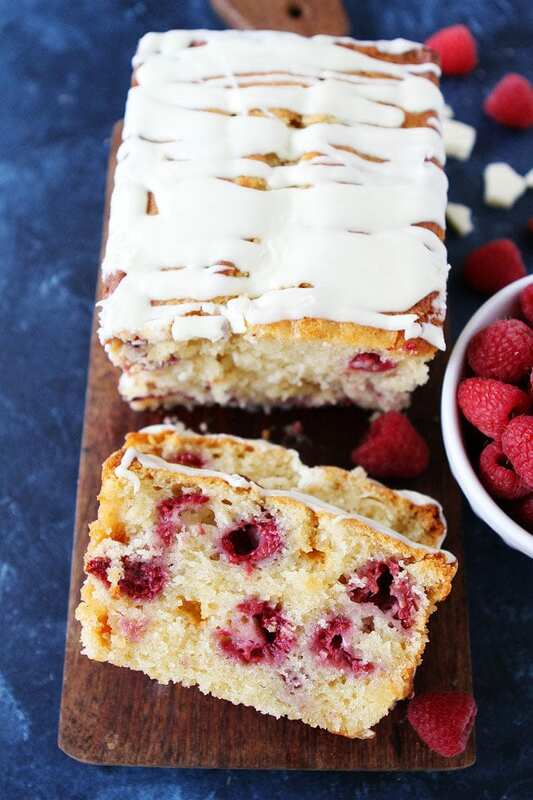 This simple, yet elegant Raspberry White Chocolate Loaf Cake is a great dessert for any occasion. Preheat oven to 350° F. Spray a 9 x 5 loaf pan with cooking spray and set aside. In a large bowl, whisk together the flour, sugar, baking powder, and salt. Set aside. In a separate medium bowl, whisk together the buttermilk, oil, eggs, and vanilla extract. Slowly add the wet ingredients to the dry ingredients. Stir until combined. Gently fold in the white chocolate and raspberries. Pour batter into prepared loaf pan and even out with a spatula. Bake for 60-70 minutes, or until toothpick comes out clean. Place the loaf on a cooling rack and cool for 15 minutes. Loosen the sides of the loaf cake with a knife. Carefully remove loaf from pan. Let cool completely on wire rack. When the cake is cool, make the white chocolate glaze. In a small, microwave safe bowl, melt the white chocolate. Heat for 30 seconds, stir, and heat for 30 more seconds. Stir until white chocolate is smooth. Drizzle the white chocolate glaze over the cooled loaf cake. Let the white chocolate set up. Cut into slices and serve. 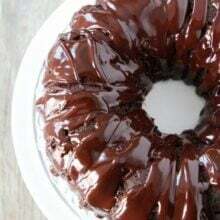 Note-if the cake isn’t done and the top is browning too much, drape a piece of aluminum foil over the top and finish baking until a toothpick comes out clean. Oh my goodness this look so incredible!! I love white chocolate and raspberries! I love white chocolate so this sounds great. I may even throw in a handful of blueberries for color. This with the blueberries would have been a great red, white, and blue food for the 4th of July! Gorgeous shots! Love the white chocolate!! Dang this looks FAB! And Lindt is my favorite chocolate for melting because it always comes out super smooth. That glaze is perfection! this white chocolate is my husband’s FAVORITE! Maybe i should be a good wife and make this cake for him, yes? 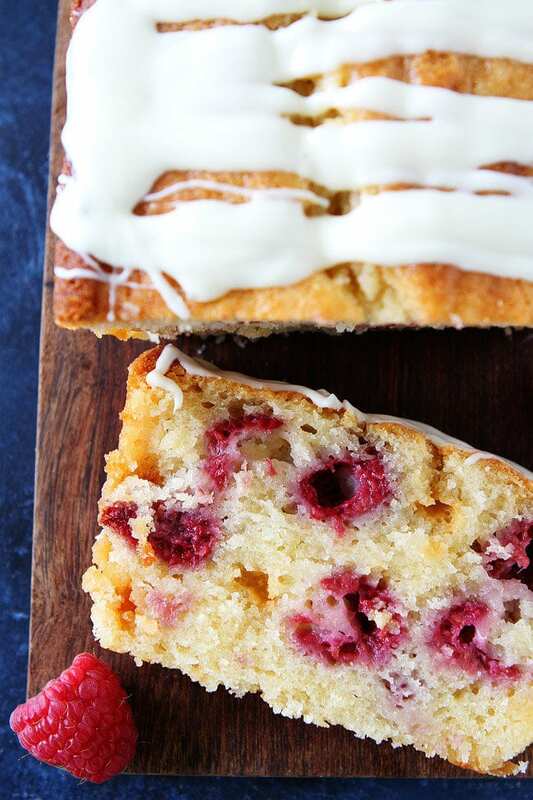 Raspberries + white chocolate are a match made in HEAVEN! Yummy I love white chocolate! Love the combination of raspberries and white chocolate!! This looks like a perfect addition to any Summer brunch! This loaf cake is calling my name! Love the raspberries and white chocolate combo. Did you overmix the batter? Is your baking powder out of date? I’ve never had the cake sink. I never use a mixer, I just mix by hand. You want to mix until the dry ingredients are just combined. Yes, you combine the wet ingredients with a whisk. You don’t need baking soda in this recipe, just the baking powder. I hope this helps! Okay I tried everything you said and it turned out so well. I used a whisk instead of the mixer and I was careful not to mix too much. I used blueberries to make a blueberry loaf instead and negated the white chocolate. Thanks a lot for the recipe and your help. Hundred percent agree- it’s mouthwatering, can’t wait to make it for my kids. Made this bread over the weekend and it tastes great! 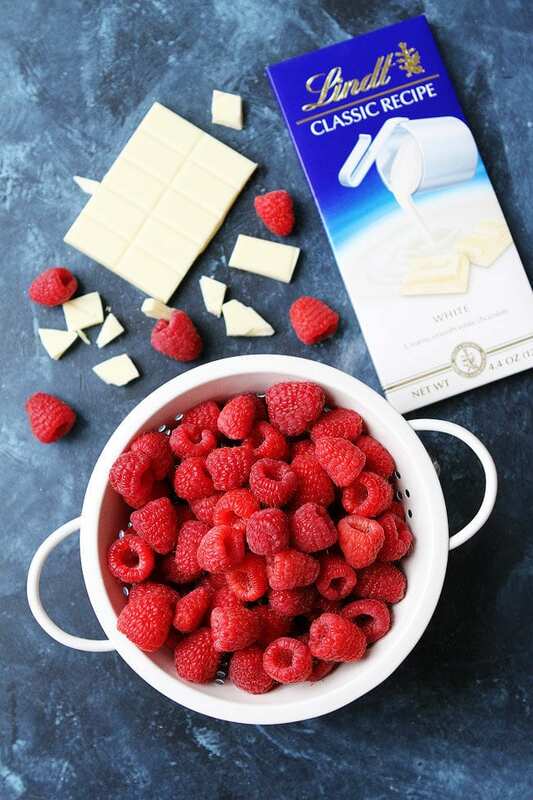 White chocolate and raspberries is a winning combination. Thanks for the recipe! Tried these and they are awesome!! I’ve made this a few times and it is delicious. The recipe is wonderful as written, but I add more raspberries, more chopped white chocolate in the batter and no icing. It’s definitely moist and flavorful either way. Thanks for the great recipe. 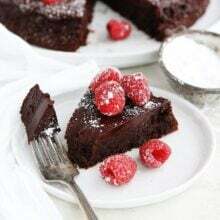 I’m wanting to make this recipe can it be made with milk instead of butter milk ? I made this recipe tonight and the only substitution or change I made is that I used Ghirardelli White Chocolate because my local supermarket did not carry the Lindt chocolate. 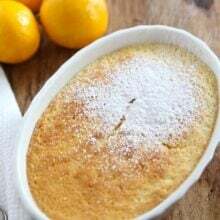 This recipe is fantastic and I will definitely be making this again soon. Thanks for sharing! Made this recipe for Food. and volunteers and they loved. I wish I would have added nuts. My daughter cannot have dairy do you think i could substitute the buttermilk fir almond milk? I haven’t tried it! It is a denser cake not light and fluffy. Let me know if you try it! Did the birthday cake work? I’m looking to make a small 6” and I wondered how it went.